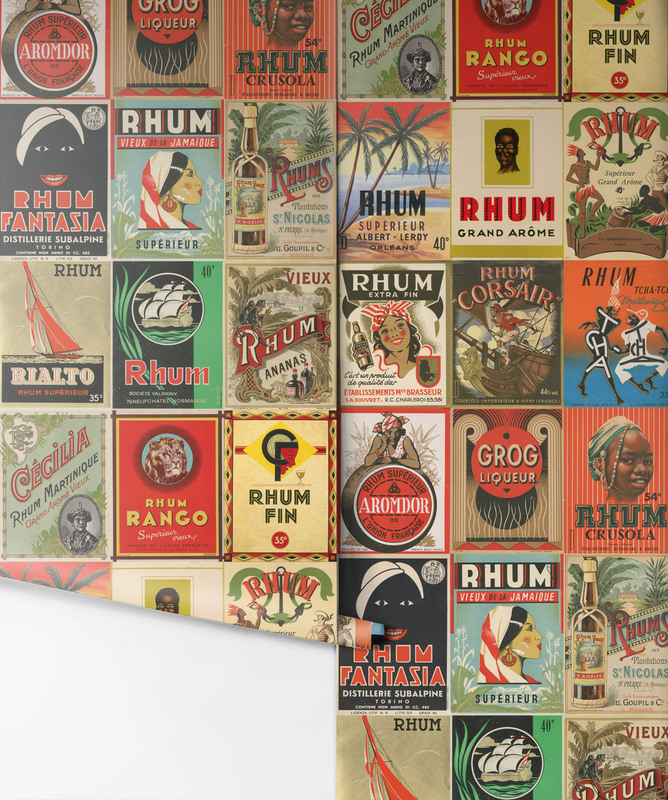 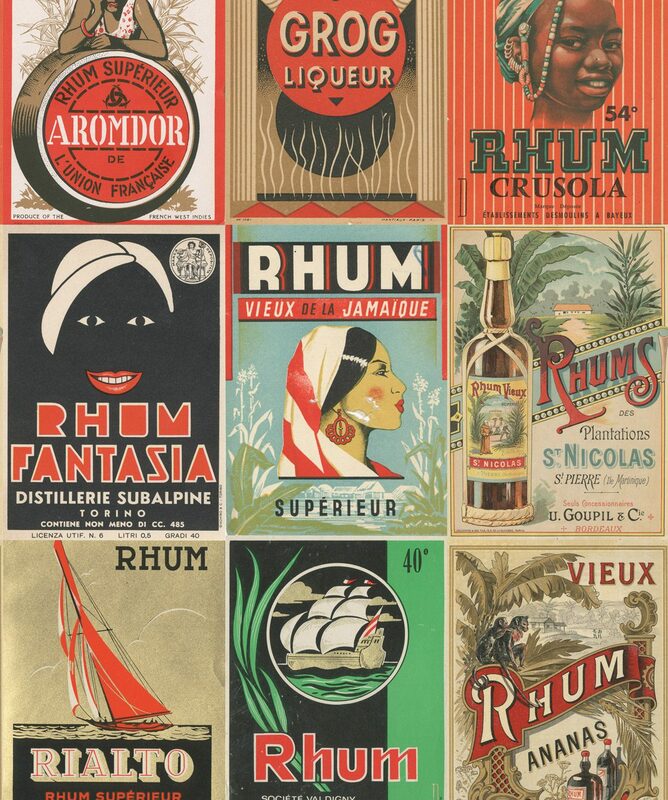 The Caribbean Water design features several vintage advertisements from the gorgeous islands of the Caribbean. 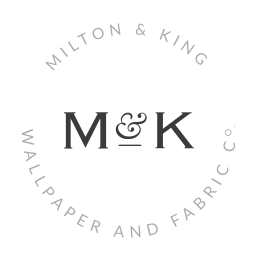  This unique wallpaper is ideal for either commercial or residential use. 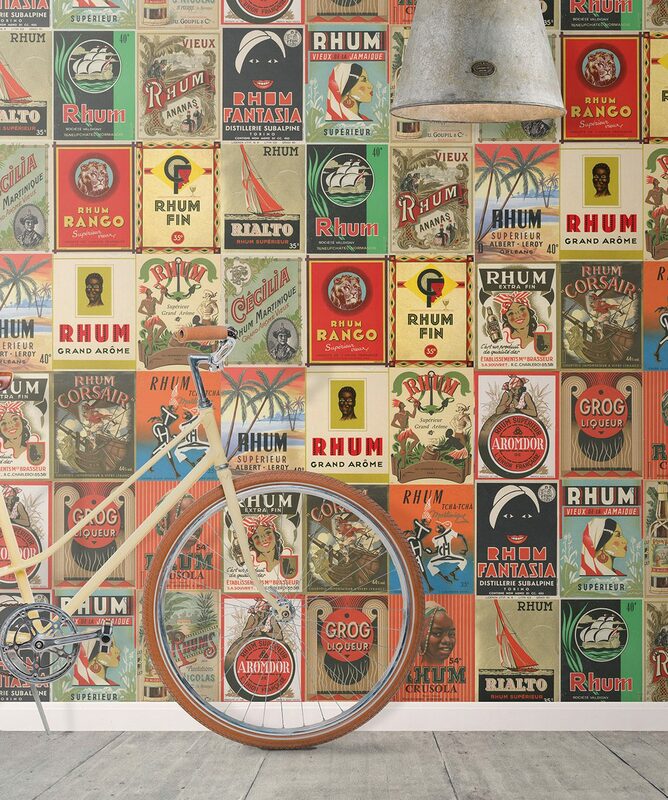 Jazz up your small business with this colorful wallpaper or liven up an area in your home that you use for entertaining with unique vintage designs.